A good way to catch up with an old friend is to take a long drive. And so we did – all the way south to the Cape May County Park and Zoo. The zoo covers about 85 acres of habitats and is free – yes, free. This is my third visit to the zoo and it did not disappoint. We did not see any snow leopard cubs as we did in 2013 but we did see active ocelots, lions, tigers and cheetahs along with beautiful large savannah area. The zoo is open year round and I imagine it is delightful in all seasons. And yes, my old friend and I are all caught up. A reminder that we are running two photo classes at the Central Park Zoo and registration in now open. Do I hear pumpkins? 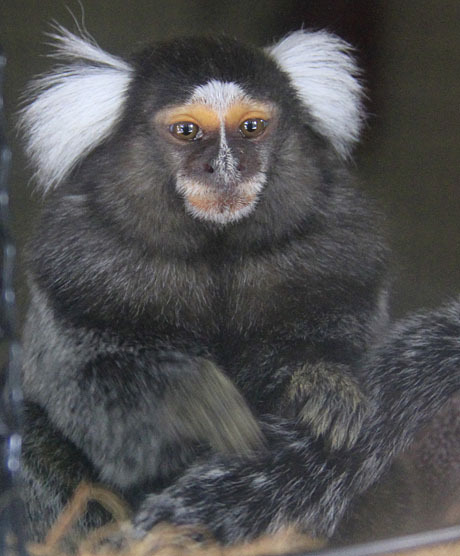 Posted by judylobo in Birds, Mammals, Nature, Wildlife, Zoo. Yes, we drove three hours to see four month old snow leopard cubs and we were not disappointed. The Cape May County Park and Zoo is a delightful facility with over 200 acres of beautiful natural wooded areas and open spaces. And yes, it was worth our three hour drive to the tip of New Jersey to see the adorable cubs. If you want to see these photos larger go here. Watch this little clip of Zoe, one of the Central Park Zoo’s snow leopards last winter in the first big snow.